Happy Monday! What better way to start a brand new week than celebrating a brand-new release? Altenew just released 15 dies, 12 amazing new inks, and 36 reinkers!! (can I get a woo hoo??) So, we are celebrating the release with some great project inspirations and giveaways! I wanted to share something really simple and easy way for you to enjoy these new colors for your projects. A monochromatic look is clean and simple, yet it has some fun effects to it. So, I wanted to bring that look to the projects for today. It is a bit hard to see in this photo, but behind the vellum piece is a monochromatic background with 2 color shades: I used the Puffy Heart ink pad for the outline image and the Rose Quartz ink pad for the partial image from the Remember This Stamp Set. Curious to see how you can create this card? Check out my brand-new video tutorial above or here. I created another card using the same technique, but with different color shades this time. I used the Volcano Lake ink pad and the Mountain Mist ink pad for this. Teal color shades bring a whole different look on these florals! You guessed it right, these are the brand-new colors from today’s release. In fact, below you can check out the whole 12 colors. Aren’t these just lovely? I certainly hope you enjoyed spending some time with me here today. Make sure to scroll down to see a full hop list along with fun giveaways! See below for all the products used in today’s project. 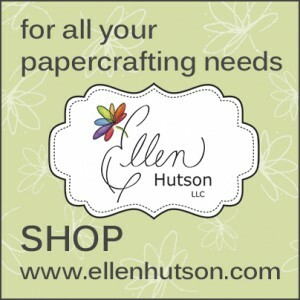 Enjoy shopping and happy creating! You can download Altenew’s full color chart, ink swatch, and layering color chart HERE! You can win a $30 gift certificate to Altenew’s online store! Simply leave me a comment below to enter the giveaway, by September 24th, 11:59pm EST. I will announce one lucky winner on the 25th here. 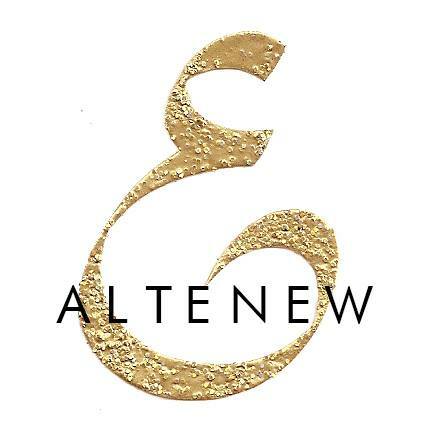 Altenew is also giving away THREE $50 gift certificates! Make sure to leave a comment on Altenew blog for a chance to win by September 24th, 11:50pm EST. Good luck! Congrats, Tessa!! Please email winner@altenew.com with the subject “September release blog hop winner from Nicole’s blog” to claim your prize! Beautiful cards! The new colors are simply gorgeous! Love the use of the colors on the background. Wonderful new colors and just a bit of them does make for a great look on your cards. Beautiful soft cards! Love the new ink colors from Altenew! Love the new colors. Your cards are great. Beautiful cards using these new colors. Love the colors in this release. Your card is beautiful. Your cards are gorgeous, I love the vellum over the stamped images. Love both of your cards. The pink one is my absolute favorite!!! Love all the new inks! What beautiful cards. I so enjoyed your video… especially your technique for attaching vellum! What a fabulous idea. I’ve always struggled to attach it without the adhesive showing. I love the new colors and re-inkers! Thank you for sharing your creativity and a chance to win! 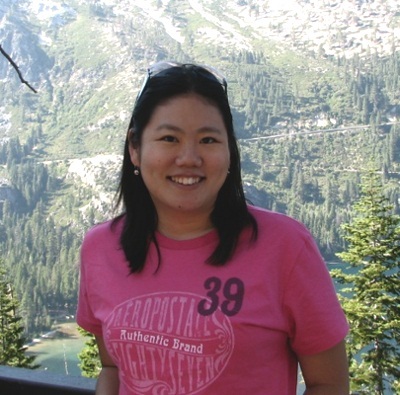 Thanks, Nicole for sharing your video! Love your projects. 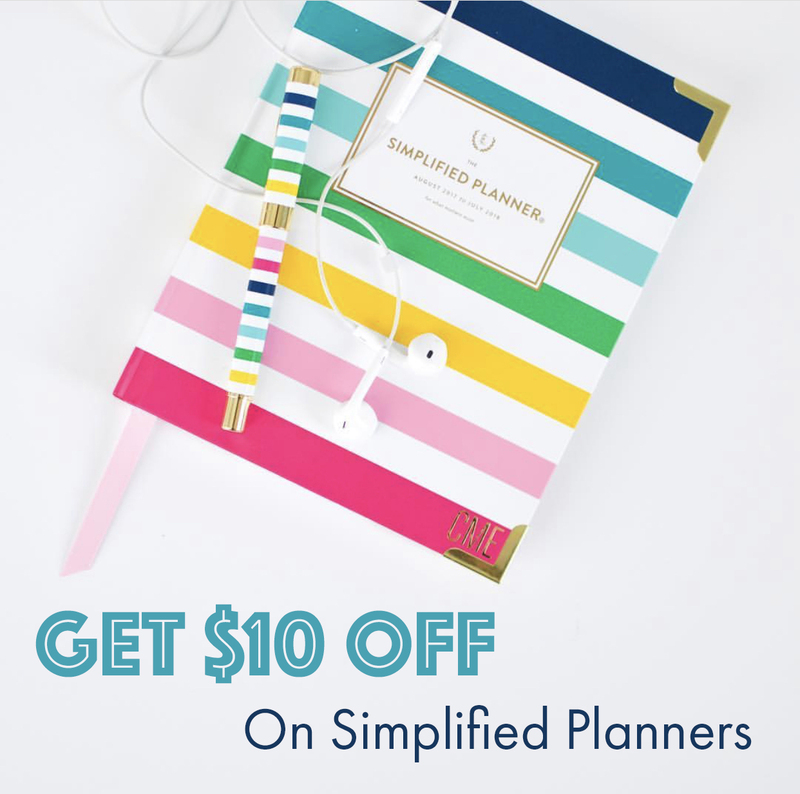 I liked the vellum overlay, it softens the card and your design is so pretty yet simple! Beautiful colors on the newest set of dye ink pads. I love this card idea, they are so simple but beautiful! Beautiful and subtle use of the gorgeous new colors. Very pretty and elegant cards. What a lovely subtle background! Awesome card and a great video….easy to follow. Thanks for sharing and a chance to win. Beautiful cards. Love the soft colours. I just love how versatile these new dies and inks are. Can’t wait to get these new inks! Thanks so much for sharing on the blog hop. Need to go download the color chart! Thank you so much for the tutorial, I can imagine this is going to be so useful with the lovely new colours. I love your examples , so elegant ! Thank you for sharing ! Beautiful card, love seeing all the new ink colors! I really appreciated the simplicity of these beautiful cards. Beautiful CAS card! Love the new inks. Beautiful cards. I love the velum, it give THE little something which make the difference ! Lovely cards. Any card with vellum is a winner by me. Thanks for sharing. What beautiful cards. The new ink colors r just yummy! Thanks for sharing. 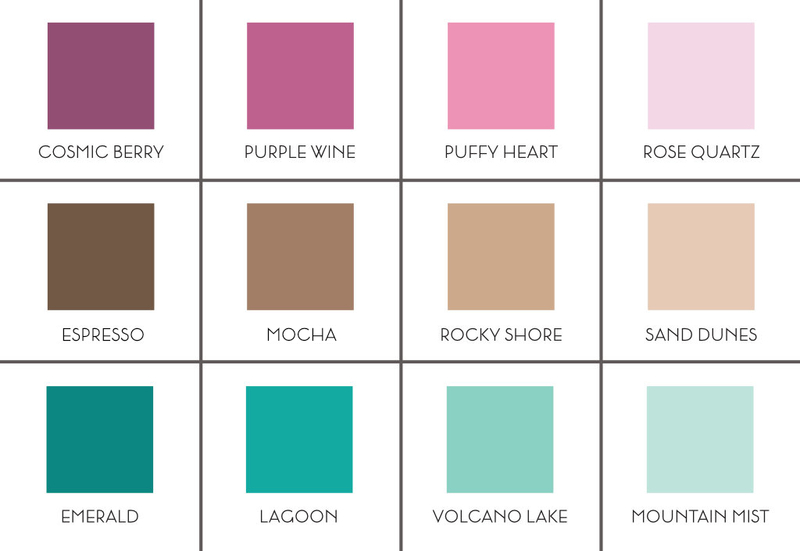 I’m in love with all these new ink colors especially the teals and the new shades of pinks!! 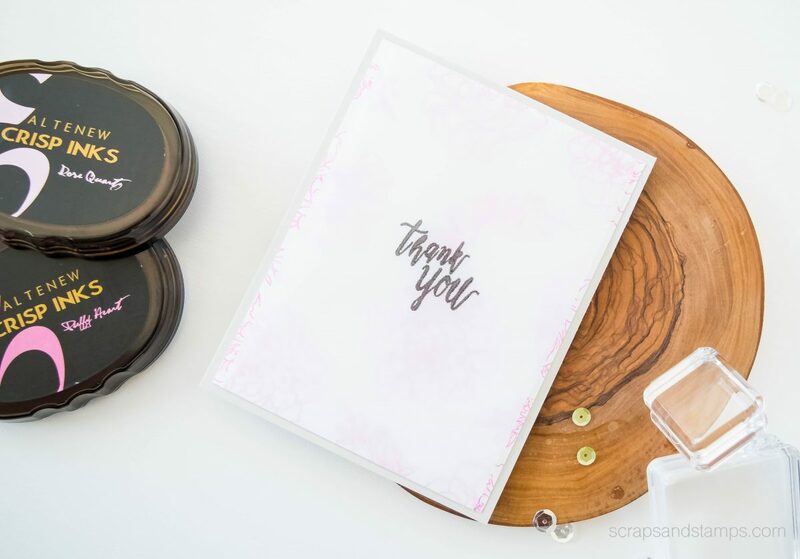 Great use of the new inks on your sweet cards! 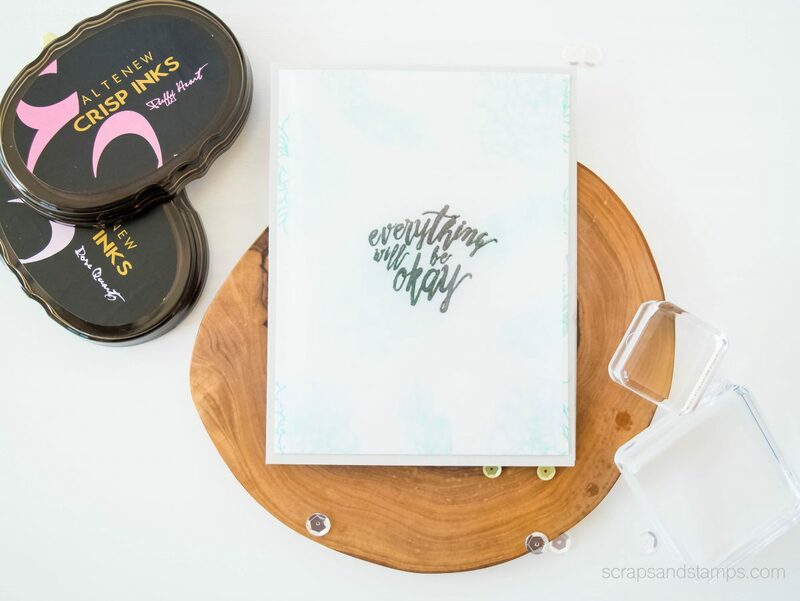 Your cards are gorgeous and I really enjoyed your tutorial!The new ink colours are fantastic, I love how you used the 2 lighter shades of the sets to layer them and with the velum over top it just looked beautiful. Gorgeous cards! I love the soft background with the bold sentiment. Thanks for sharing your lovely cards with us. I love the softness that the vellum gives the cards. Beautiful! I am so loving these new ink colors! Thanks for sharing a video with us! I hate to say I could see none of the colors on your cards on-line, darn. Sometimes the simplest things are the absolute best! Very pretty cards! Congrats, Tessa! You are the lucky winner for the giveaway! 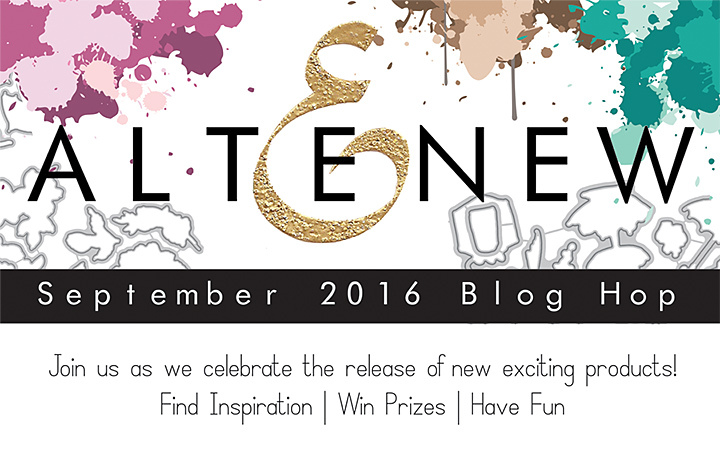 Please email winner@altenew.com with the subject “September release blog hop winner from Nicole’s blog”to claim your prize! love your effortlessly stamp you created on the video, your colours inks were just beautiful. How delicate and lovely these cards are absolutely elegant. Gorgeous. Very classy and very elegant cards. Love the new ink colors! Beautiful cards. Thanks for sharing your vellum technique. Love how you’ve shown off the new ink colours! Such pretty cards! Good trick with the vellum. These cards are beautiful, I love the soft colors! Thanks for the chance to win. The new ink colours are absolutely gorgeous! Your cards are very soft & pretty. I love the names of the inks – Puffy Heart is darling. The clean and simple cards are wonderful. Such elegant cards! Love the new inks! Very classy CAS cards! I know the photos don’t do these beauties justice!! Thanks so much for the color chart and for sharing your card designs. Beautiful cards, LOVE these new ink colors! Thanks for making a video so we could see the new gorgeous ink colors. The colors are just amazing! Nice card design! Thanks for sharing your creativity! beautiful cards. . . .love the simplicity. . . great release. . .
Lovely cards…clean and simple. Thanks for sharing..
Wow! Beautiful cards!!! The new ink colours are amazing!!! Love love love!!! Thanks for sharing. Gorgeous cards! Love the new ink shades! Very pretty cards. I love all the new ink colours, especially the teals. Pretty cards. Love the new products!! These are both SO beautiful Nicole. This is one of my top 3 sets on my Altenew wish list! Love how you used them and those inks are gorgeous! Gorgeous and elegant! Love your cards!!! lovely card Nicole – the new inks are a “must have”!! Really enjoyed your video. TFS. Enjoyed your video & the beautiful softness you achieved! What a better way to show us the new inks range ! Your cards are just gorgeous ! Love the vellum on the top of the background with the sentiment ! Thanks so much for sharing. Such pretty cards! 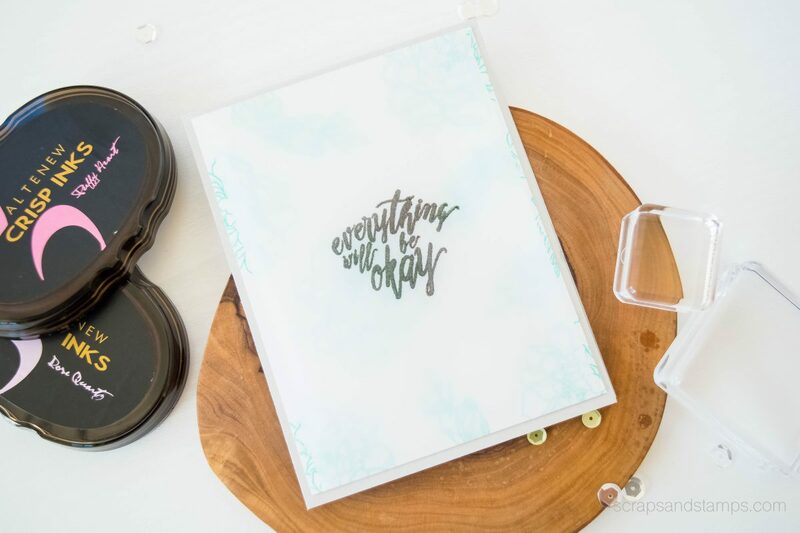 Love the vellum layer and the beautiful ink colors you used! AWESOME cards! Love the two shades you used plus the vellum cover. Thanks for the video, it is great. Beautiful cards. The overlay of vellum gives it such a finished look. Thanks for the explanatory video. It looks so easy to do. Also love the color schemes used. Beautiful cards, thanks for the video tutorial. Beautiful cards! I Love the soft subtle tone vellum adds! The new ink colors are fantastic~I want the Sea Shore set~ yesturday! 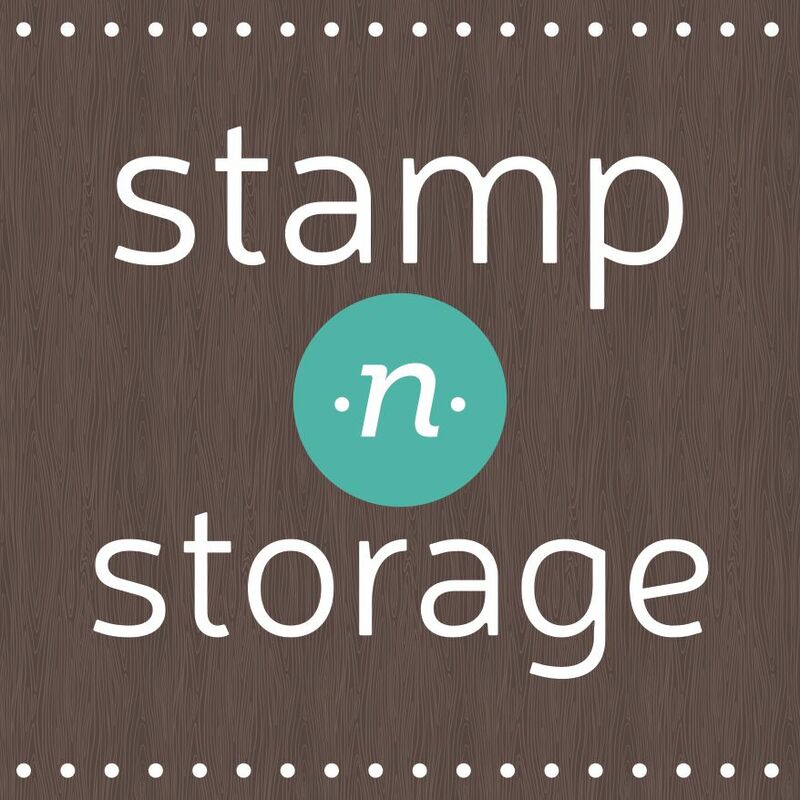 Thank You for sharing along in an awesome release blog hop! I love all the new ink colours. Great cards, love the soft effect with vellum. Three fabulous cards and a great way to showcase the great new ink colours. Thanks for the inspiration! Beautiful cards and great video. Loved watching you put these cards together, thanks for the inspiration! I must get these beautiful new inks and the refills for the inks I have as well. So happy Altenew now has the re-inkers! What pretty cards! I love the subtle colors! Thanks for the inspiration and for the opportunity to win! Love the soft effect you created with these beautiful inks. Thanks so much for the color choices and the attachment tip. Such a unique card! Love it! Thanks for a chance to win! Thank you for the video, I love the cards!! Just lovely! These new ink colours are PERFECT! Such soft, lovely cards. Great tip for attaching vellum, too. Such pretty cards. Love the new ink colours. The colors are lovely but hard to see in the photos used. I imagine the effect is softly elegant in “the hand”. Really Pretty!! Love the new ink colors!! Beautiful cards. I liked your tip on fastening the velum to the card so the adhesive doesn’t show. Always enjoy your videos! Lovely cards! So pretty – love the new colors and the entire new release. Love the gorgeous colors & the clean soft look on these cards! LOVE the DELICATE stamping, it’s DELIGHTFUL when combined with the vellum layer – LOVE IT!!! Love the delicate background stamping. Well done. Love the subtle color of this lovely set!! Love the new inks and the way you used them on your cards! I always forget to use vellum and I have quite a bit to use up, so I should give this a try. Thanks for sharing. Both so ethereal and gorgeous!! Thanks for sharing! I can always appreciate a soft but elegant card. TFS! Beautiful cards, Nicole. Love the soft look of them. Very lovely cards . Thanks for sharing. These cards are very simple but really nice looking. I love all the new ink colors! I love different colors of ink and I love to use different ink colors in my cards. If I win something, I will be buying some of this ink for sure! I love this beautifully subtle cards. The ink colors look fabulous! Gorgeous soft and sweet cards! Love your cards so clean & simple ! Lovely soft look with the vellum over florals. Love this sentiment!